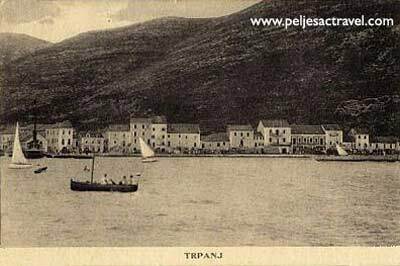 TRPANJ is located on the northern coast of Peljesac Peninsula, facing Croatian Mainland. 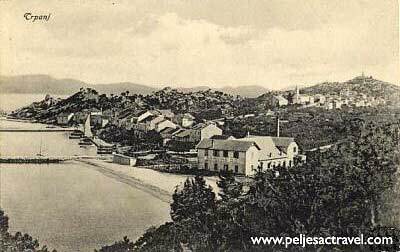 It used to be a fisherman’s village but recently, it become popular as holiday spot too. The crystal-clear sea is on its beaches and there is a bay with healing mud in near vicinity too. 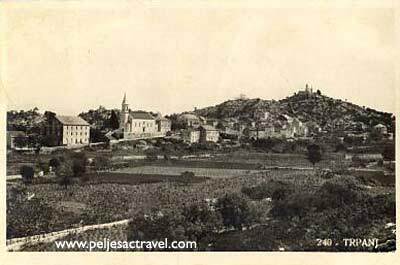 The town has it’s old part of the town where a couple of old churches are located. It has it’s seafood restaurants, a couple of cafes, shop, post office and nice seaside promenade – a lovely place to spend some time. 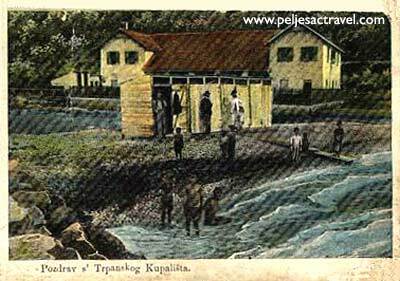 Trpanj is a ferry port where ferries come from Ploce, so it is well connected with Croatian Mainland / Ploce. 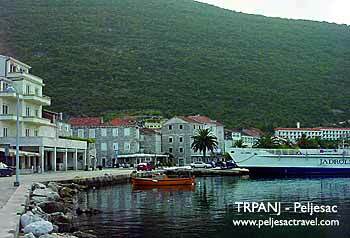 Bus from Trpanj to Dubrovnik Airport – newly introduced service, great for fast travel to the Airport.